VINTAGE CAST IRON DUCK HEAD UMBRELLA STAND HOME DECOR - MADE IN FRANCE. The umbrella stand is approximately 25 tall and is in very good condition. It appears to have been repainted at some point. To check out our other listings. 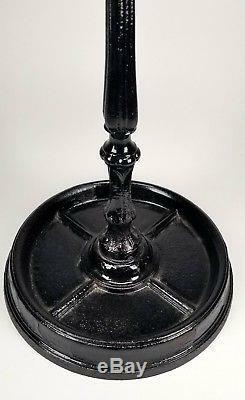 The item "VINTAGE CAST IRON DUCK HEAD UMBRELLA STAND HOME DECOR MADE IN FRANCE" is in sale since Thursday, March 15, 2018. 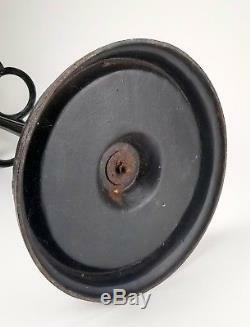 This item is in the category "Antiques\Furniture\Hall Trees & Stands\1900-1950". The seller is "garagepodge" and is located in Fair Lawn, New Jersey.